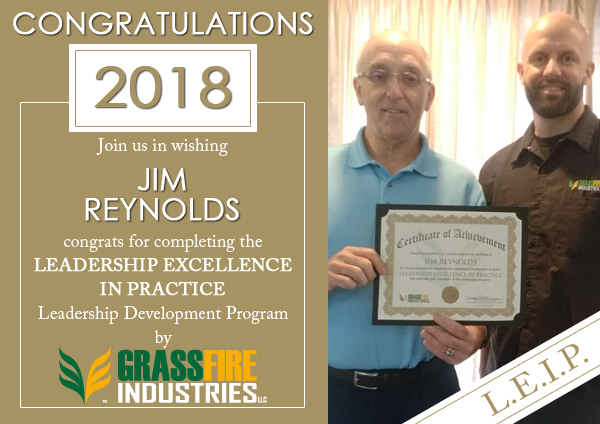 The practical insights, tools, and leadership skills which I have gained from the LEIP Program will propel my Financial Services business to new heights. I’ve been in professional leadership for many years. 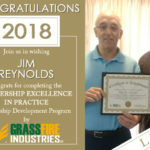 I’ve obtained leadership training all along the way… but I would state, unequivocally, that my decision to embark on and complete this training is the best professional decision I’ve ever made. The ROI will be tremendous. I would submit to current or aspiring leaders – avail yourself to this training. 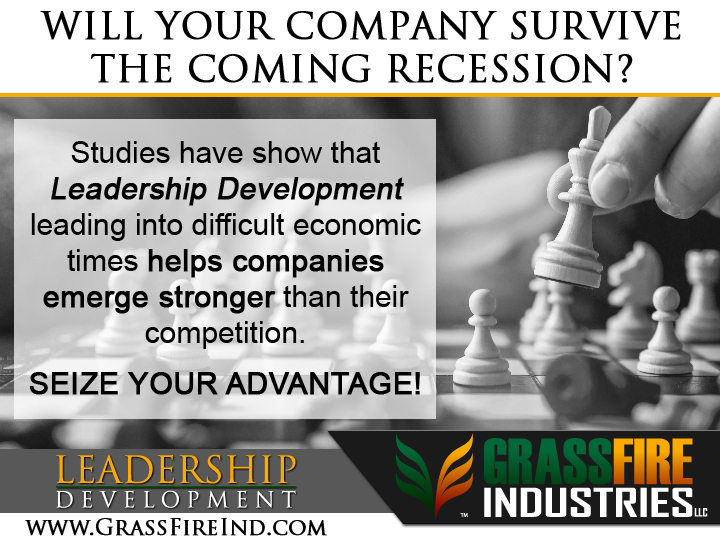 It will provide you with skills and tools that will revolutionize your life and business that you won’t get from conventional leadership training. Thank you, David, for your dedicated investment in me! It is paying off!